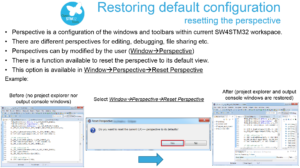 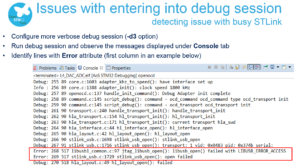 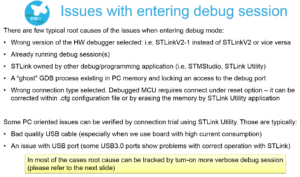 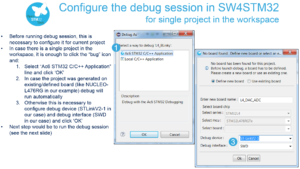 Our goal is to adjust the configuration of SW4STM32 (AC6) environment. 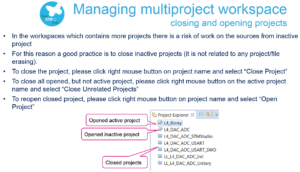 Optional copy of the project into the Eclipse workspace when importing a project. 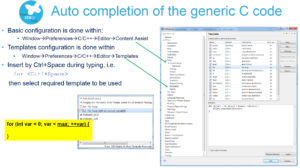 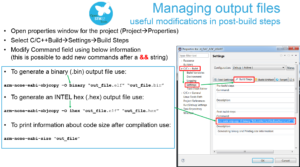 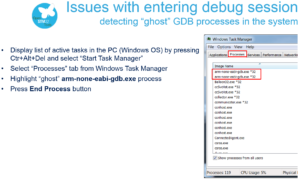 Use of source control systems such as GIT or SVN from the Eclipse workspace. 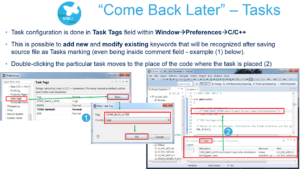 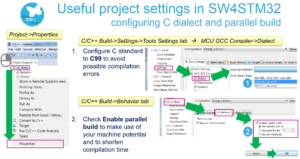 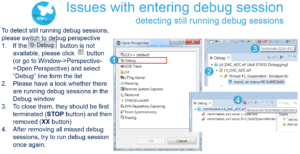 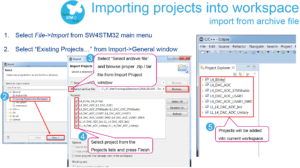 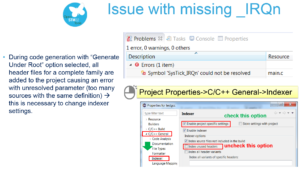 Warning: Choosing to copy the project into workspace will prevent any further synchronization between changes done in Eclipse and changes done in STM32CubeMX as there will be 2 different copies of the project. 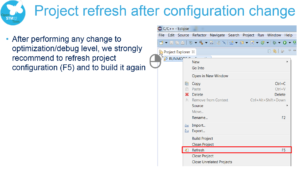 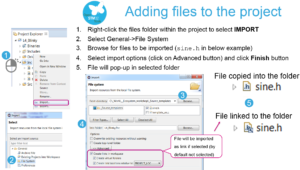 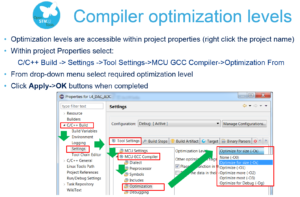 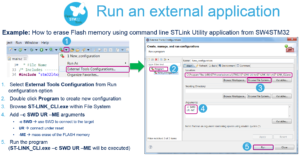 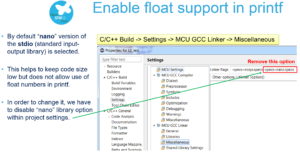 Open a project on AC6, in our case the project is called L4_Blinky, and follow the steps shown below.